These gorgeous REWARD CHARTS FOR KIDS are designed for kids with their bright colours and characters. Used for NIGHT TRAINING, they help motivate to STOP BEDWETTING. When finished, they can be used as Behaviour Charts to help with goals & good habits. PROVIDES MOTIVATION - For Night Training. 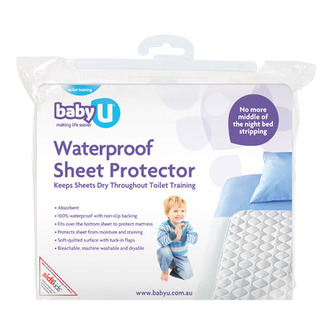 It gives your toddler a reason to get up to go to overcome bedwetting. It helps provide a trigger for them to wake up if there bladder is full. PROVIDES STRUCTURE AND ROUTINE – Goal setting 101. If you are not heading in the right direction which way are you really going? With structure and routine in place it helps everybody stay on track with purpose. TEACHES GOAL SETTING - Establishes good goal setting principles for growing up. Set these habits in place now and it will provide a great foundation for adulthood. MAKES CHORES FUN – After you have finished NIGHT TRAINING, the My First Reward Chart can be used as a BEHAVIOURAL OR GOAL SETTING Chart through to age 11 or 12 years old. The goals just change according to the age of the child and the focus required at the time. TEACHES DELAYED GRATIFICATION – A great way for your child to understand the importance of not just getting what they want when they want it. By setting goals and earning their reward it gives them a greater feeling of achievement and more confidence in themselves. They understand the value of hard work and will have greater respect of what it takes to accomplish a task. TEACHES INVALUABLE LIFE LESSONS - The My First Reward Chart teaches invaluable life lessons in discipline and independence. It helps your child practice good decision making and consequences to those decisions. This creates independent thinking and the importance of keeping focused to achieve a goal. REUSABLE – The Reward Charts can be used over and over, with new goals and lessons-to-learn, re-established each week. UNIQUE & GORGEOUS DESIGN – The My First Reward Charts have been designed for children. The bright, fun colours and characters will make your child fall in love with setting goals. MATCHING FAMILY - When used with the Whizz & Plop Go Potty Packs for day training, it is a natural progression to move onto NIGHT TRAINING with the matching Reward Charts. Having fallen in love with the characters from the Go Potty Pack which includes the children’s book introducing the characters from the beginning, it makes night training easier with their pre-existing love for the character. When it comes to NIGHT TRAINING it is important that you give your child the best chance to stay dry. A key part of the night training process is to give your child a reason to get up and go. This is where the Whizz & Plop My First Reward Chart comes in. Bella and Friends and Dumpy and the Gang are the perfect characters for the job! It is recommended that you finish day training first with the Whizz & Plop Go Potty Pack - Bella or Dumpy. This way your child has worked out how to "hold on" and can already keep themselves dry. Don't wait though to start night. We hold onto the nappy way longer than what we should. Keep the motivation going and proceed straight onto night training. 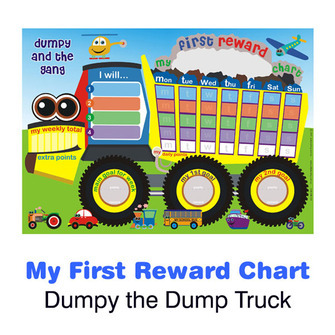 The unique Dumpy and Bella designs are perfect for your child's very first reward chart. They are REWARD CHARTS FOR KIDS designed specifically for kids, whereas most behaviour charts are just boring adaptations of adult ones. Not only are they bright, colourful and fun, the added bonus is that if you have toilet trained your child with the matching Whizz & Plop Go Potty Pack for DAY TRAINING, your child's familiarity with the characters from the Children's Book and Toilet Game will further encourage them to use the My First Reward Charts for NIGHT TRAINING. TEACH YOUR CHILD VALUABLE LIFE LESSONS WITH THIS EXCELLENT TOOL! 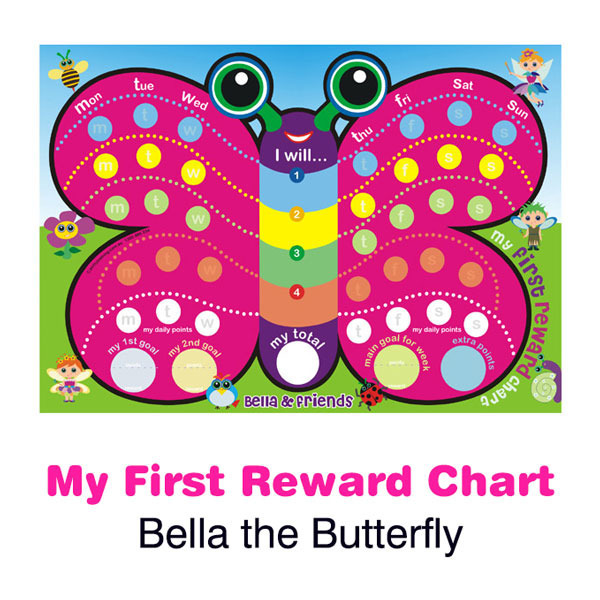 The My First Reward Chart has so many benefits for your child. Once you have finished Night Training, you can use it for EVERYTHING ELSE. "Manners, Pick-Up Toys, Eat Vegetables...." Place it on your fridge and use over and over again. Choose the goals you want to focus on for the week with your child and set the rewards for achieving them. You then wipe it clean and start again next week. Work together as a team to learn valuable life skills. The My First Reward Chart gives you the ability to reinforce GOOD BEHAVIOUR with our unique "Extra Points" section. "Well done sweetie for picking up the toys without Mummy asking, go put an extra point on your Bella Chart." This way you are able to "catch them" doing the things you want them to do rewarding the desired behaviour you would like to see repeated. Too often we are doing the opposite and focussing on what they are doing wrong and we are just reinforcing that instead. A more postive approach works a lot better. Creating independance, your child will then look for good things to do to get their extra points. WHY ARE OUR REWARD CHARTS FOR KIDS TO GOOD? Our "Extra Points" section promotes independent thinking, teaching kids to think for themselves and set their own goals. You are able to teach your child about "choice and consequence" through our unique "Extra Points" section. There are interim goals to help children maintain focus throughout the week. Fun designs that Kids love and want to use. You receive magnet chart, pen and instructions. 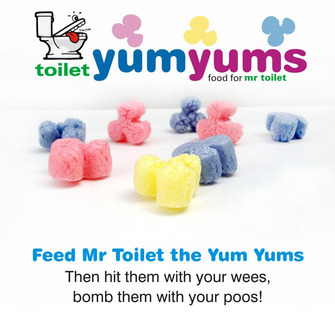 They are great value for money being able to use them over and over until your child is around 12 years old. You just need to change the goals to suit the age and circumstance. 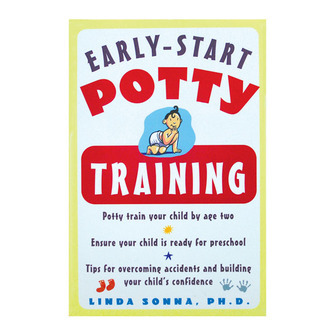 Great discounted price when purchased our complete TOILET TRAINING SYSTEM FOR BOYS AND GIRLS. The Bullet Proof Boy Pack or Girls Just Want To Have Fun Pack. Reward Charts are a great way to teach children invaluable life lessons in discipline, independence and delayed gratification. The Rewards Chart promotes teamwork between the mentor and child, providing a means for leadership without the need for force or threats. This makes "chores" fun. as the focus is on the reward established, not the work. These charts can be used over and over, with new goals and lessons-to-learn, re-established each week. Every child in every home and classroom should have one.